The final medical suspensions, attendance and gate receipts have been handed down from last weekend's UFC on Fox 2 show that took place in Chicago. The second UFC on Fox event that happened last weekend in Chicago ended with an average of 4.6 million viewers for the 2-hour plus broadcast. 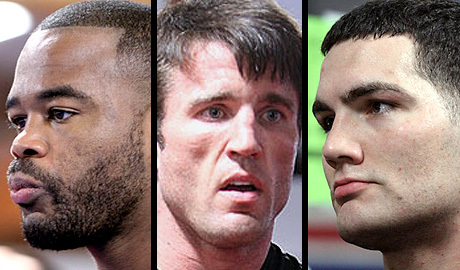 Being the Fighter of the Night means more than just adding a notch to the win column. The UFC on Fox 2: Evans vs. Davis attendance and live gate numbers from Saturday night's event in Chicago. 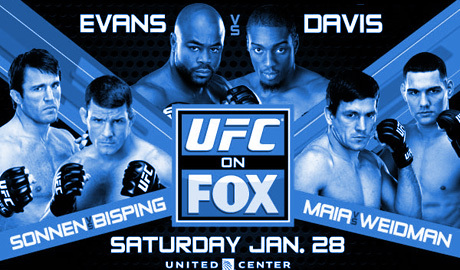 UFC on Fox 2: Evans vs. Davis quick results on Saturday, Jan. 28, in Chicago. 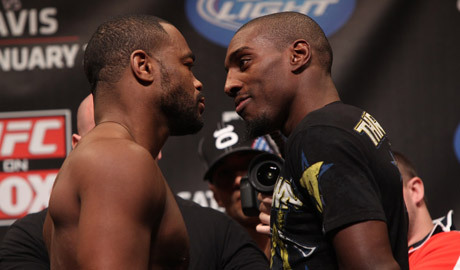 The main event features Rashad Evans vs. Phil Davis. UFC on Fox 2: Evans vs. Davis weigh-in results from Friday afternoon's festivities at the Chicago Theater. 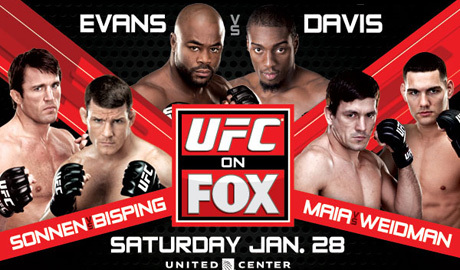 Rumored fight card for UFC on Fox 2 at the United Center in Chicago, Illinois, on January 28, 2012. 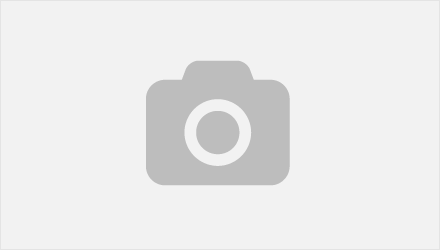 The California State Athletic Commission on Monday released the UFC 139 fighter salaries with hometown favorite Cung Le topping the list of disclosed payroll. 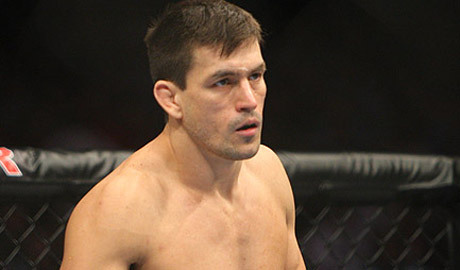 UFC 139: Shogun vs. Henderson live results and play-by-play on Saturday, Nov. 19, in San Jose, California. 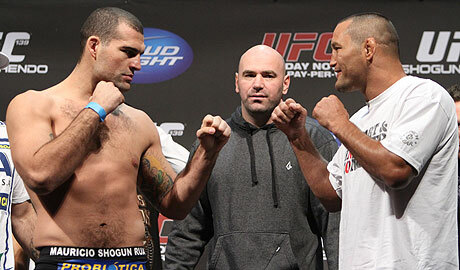 The main event features Mauricio "Shogun" Rua vs.
UFC 139: Shogun vs. Henderson quick results on Saturday, Nov. 19, in San Jose, California. 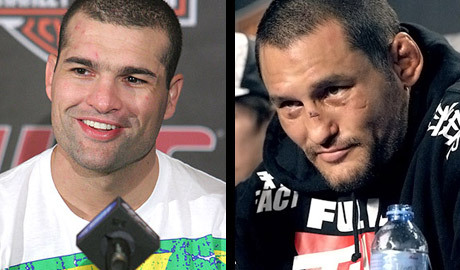 The main event features Mauricio "Shogun" Rua vs. Dan Henderson. The fighters for Saturday's UFC 131: dos Santos vs. Carwin weighed in Friday afternoon at the Jack Poole Plaza in Vancouver.